Naming conventions vary in Pakistan throughout ethnic, familial, regional and religious traditions. 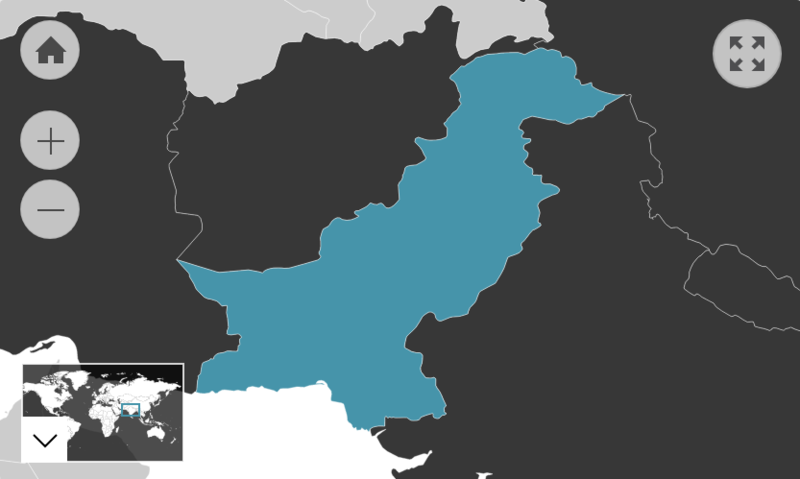 Typically, Pakistani names derive from Arabic, Indo-Persian or Turkish roots. Tribal and familial identity is strongly respected. Therefore, many people add their tribe's name with their family’s. Due to Pakistan's large monotheistic religious contingency, traditional Arabic-Abrahamic (Quranic, Arabic-Biblical and Arabic-Judaic) names are the most prolific; (male) Ali, Muhammad, Yusuf, Bilal and Hamza; (female) Noor, Mariam, Ayesha, Fatima. It is common practice to give the father's most commonly addressed name to the child as their last name. This is also applied to some married females, who adopt their husband's most commonly addressed name as their surname. However, Islamic law does not necessitate the custom of a wife adopting her husband's last name at marriage. Therefore, many Pakistani women retain their maiden names. There are exceptions to this trend, most notably with the surname KHAN, which is common amongst those of Pakhtun origin. SHAH is another common surname passed between families. Western influence following colonisation has seen many Pakistanis adopt European-style naming systems.